All great puzzle games have a simple core mechanic. Sure that mechanic can be used in mind-bending ways, but at heart it must be simple. Blek only really has one mechanic and boy, is it simple. Draw a line on the screen and the line will repeat. Your job is to make the line hit all the colored circles on the level. On paper that sounds confusing but the first few levels do a great job of teaching you how to play. 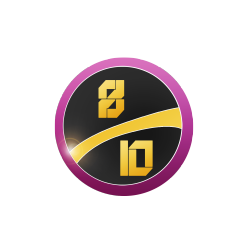 Many of Blek’s levels will have multiple solutions, purely because of how the game works, but most of the levels have an intended way of completing them. Sure you could make a line that constantly goes from the top to the bottom of the screen slowly moving to the right, or you could draw the perfect line that will hit every circle in the intended order. Its up to you to chose which way to play but its certainly more satisfying knowing you figured out the intended way. Trying random lines is not in the sprit of Belk; sure it may work, but where’s the fun in that? Looking at a level, analyzing it and finding the perfect place to draw your line is what makes Blek great – if you aren’t going to play it properly you probably wont enjoy it, which is a real shame. Perhaps if there was some way to stop people drawing random lines Blek would be more enjoyable for many players. The levels themselves are brilliantly created. Each level will be significantly different from the last, but never too different that you have no idea where to start. Few games manage to have such balance so Blek deserves a lot of praise for its superb level design and progression. Another of Blek’s highlights is its minimalistic art and sound. 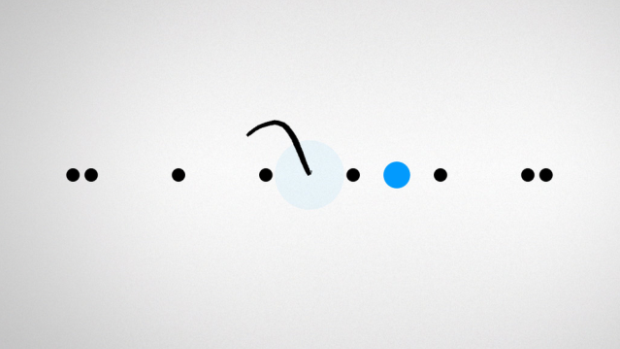 Circles and lines on a pure white background may be seen as “programmer art” to many but it’s all that’s required. The sound is equally simple, just a few sounds that play at certain times. 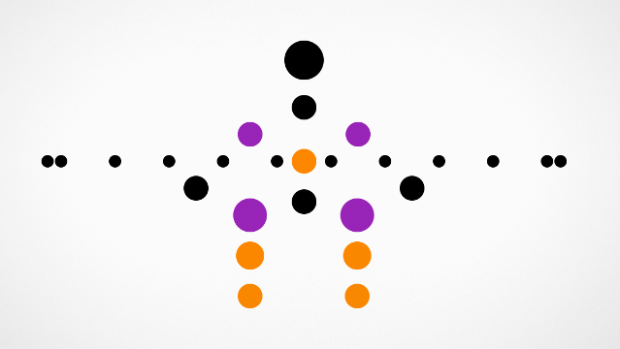 If Blek had bright colors, flashing lights and irritating characters, like countless other mobile puzzle games do, it would ruin the experience completely. VERDICT: Blek is sure to divide opinion. Those who take the time to play it properly, plan out their strategy for each level and truly think about what they are doing will find it impossible not to like, while those who try random lines or try to find ways of completing a level that is not the intended way won’t have such a great time. The minimalistic style and simple controls make Blek easily accessible and the level progression will ease you into the game at a perfect pace. The levels are designed brilliantly and are very challenging at times, but to truly get the most out of Blek you have to play it with the right attitude.